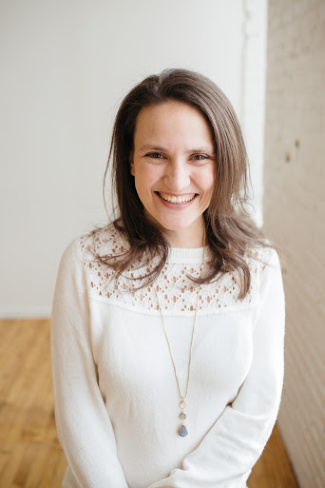 Just like any endeavor as a Montessori parent, toilet learning involves a little bit of prep work on behalf of the parent. Mostly, it comes in the form of preparing your environment for success. When it comes to toilet learning, creating a toileting space where your child can be successful will make all the difference. I was just talking about this in Cultivating Spaces this week, so I thought I would share some more thoughts here. It seems like it would be straight forward to make a toilet accessible, but it turns out that there are so many more options than I could even imagine. There is literary everything from a tiny urinal to a race car mini toilet! Yikes! 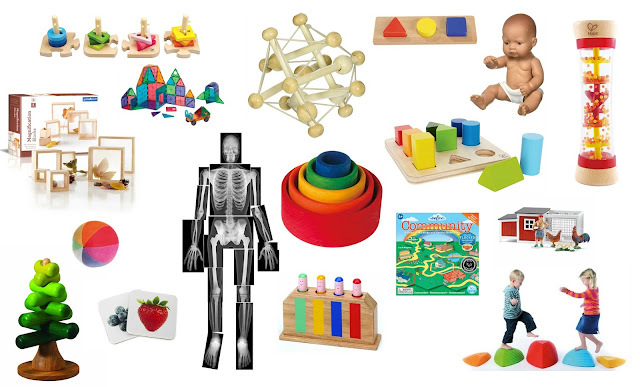 With so many options it can be difficult to figure out what will work best for your space and your child. 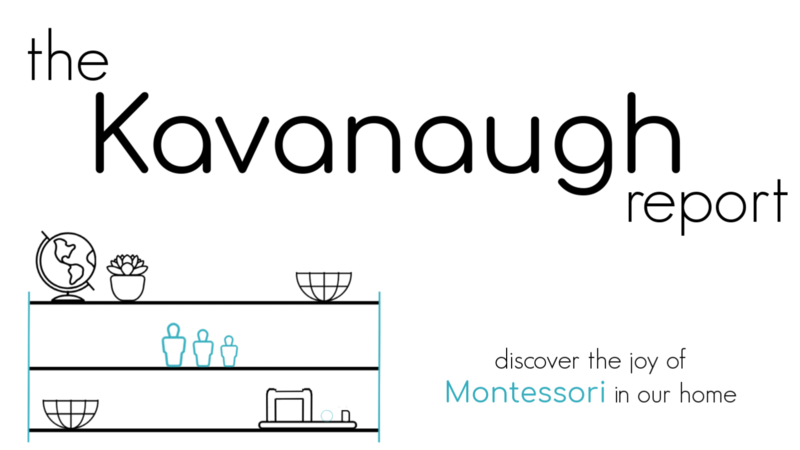 So here are some thoughts on different potty options and some Montessori friendly examples. 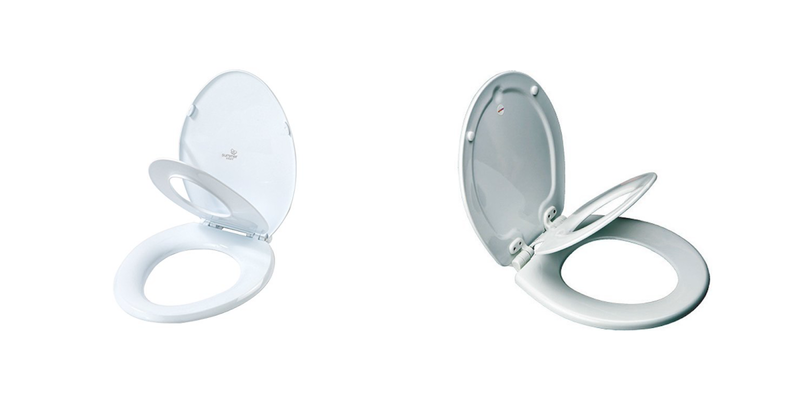 A permanent toilet seat is one that you use in replacement of the regular adult toilet seat on the toilet. Usually the child portion flips down when your child needs it and back out of the way when an adult is using the toilet. 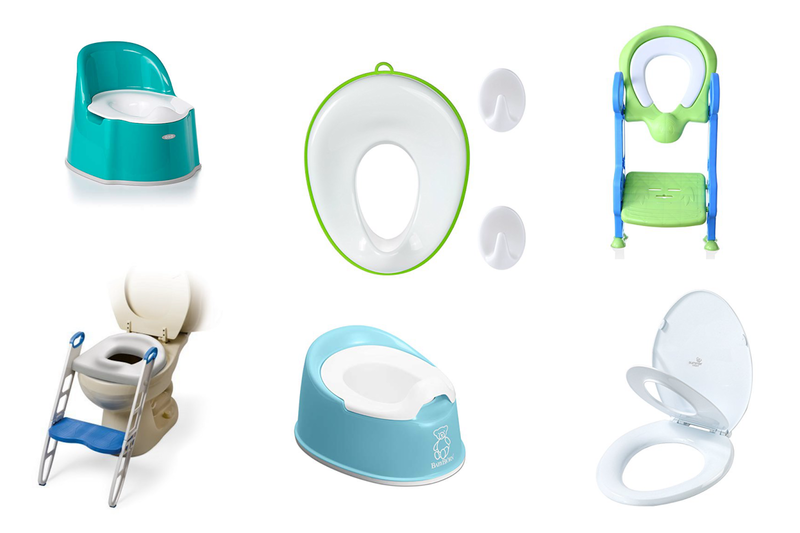 Benefits: They don't require any additional space in your bathroom and are fairly easy for a toddler to use. They can be hidden if you want the space to feel less like a child's bathroom. 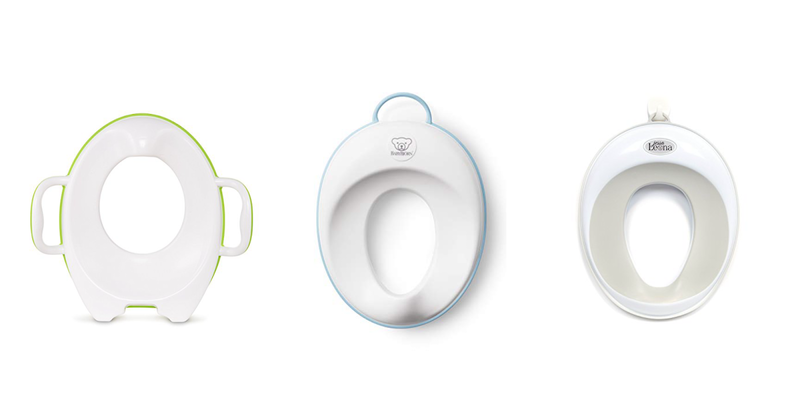 You can find them to match the shape and color of most toilet bowls. Disadvantages: Will still be at adult height so will require the use of a stool for independent use (unless your child is older and taller). No splash guard which in my experience is important for both girls and boys so you may end up with pee on the floor or seat. A small potty is probably the first thing that pops into most people's minds when thinking about potty training/toilet learning. These are small toilets that are added to a space for a young baby/toddler/child to use. Benefits: Super easy for most children to learn to use. Children are close to the ground with their feet supported and therefore in an optimal position for use. 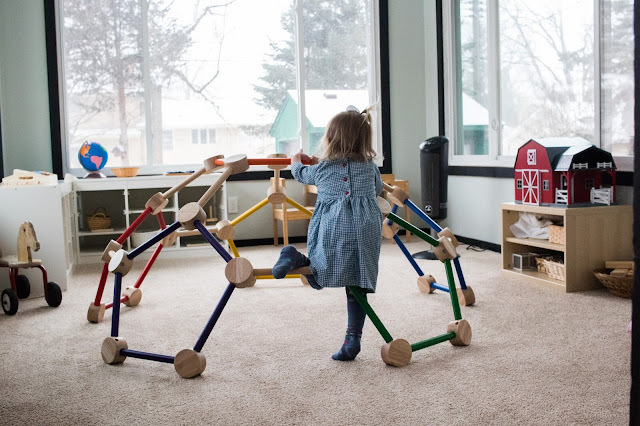 These can be moved around so that the potty is close by in the initial stages of learning, or even taken in a car or outside if you can't be close to a real restroom. Disadvantages: These have to sit out in the space which can take up room. Children may have an adjustment period in learning to use the large toilet. These have to be cleaned out after each use which can create a power struggle if you don't want your child helping with that process. A removable toilet seat is a small ring that sits on top of the adult toilet seat to make the adult toilet easier for a child to use. When not in use, it can be stored elsewhere and the toilet can be used by the adult. Benefits: These are simple to use and even little toddlers can learn to put them on. They often include a splash guard to keep mess in the toilet making them easier to clean. They don't take up any additional floor space, if you have a smaller bathroom. 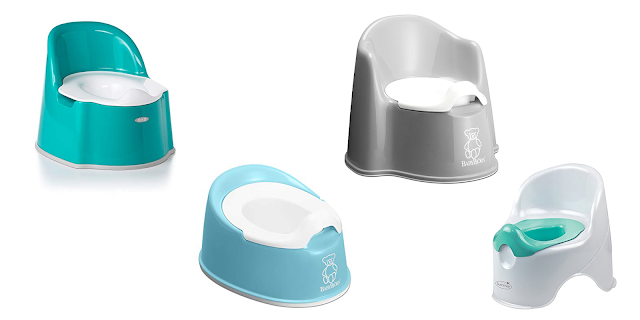 They can help a child transition and feel more comfortable with the larger toilet. Disadvantages: These take time to put on, so when time is limited (someone really has to go) we have had times where an accident has occurred as a child fumbles to put this on. It has to store somewhere accessible. A child may still need a stool in the space to be able to reach the adult height of the toilet. 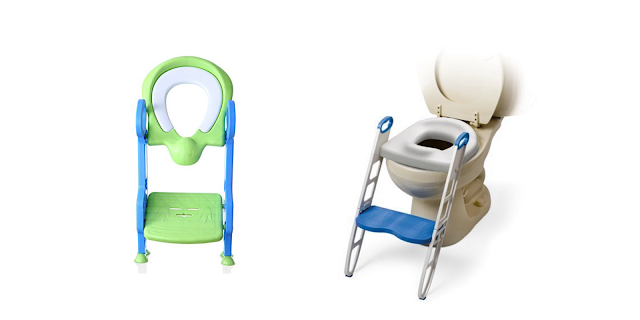 A toilet ladder is like a removable potty seat and stool in one. It sits on top of the adult toilet seat but includes a step or two for a child to climb in order to use the toilet. Benefits: The child can reach and feel secure on the adult toilet. Only need to purchase one item instead of two. Often includes a splash guard and hand rails making it easy to use. Disadvantages: It takes up a lot of floor space which may not be possible in every bathroom. These are also much larger and I can't imagine would be easy for a toddler to place independently. If they sit out all the time, then the adult's use of the toilet may be encumbered. We personally have both a toilet seat and a small potty in our home. I give the children the choice between the two and it seems to work well. What do you choose in your home? Do you have another option you would add to this list? We have a very simple urinal that hangs on the side of the toilet. It gets used 1000x more often and with much greater success than the small potty. I would recommend it to any boy moms wholeheartedly!